The positive economic growth forecast for the region and the world is good news for Laos as the Asian nation becomes increasingly integrated with the rest of the world. According to the International Monetary Fund (IMF)’s recent World Economic Outlook Update, economic activity is projected to pick up its pace in 2017 and 2018, especially in emerging markets and developing economies. 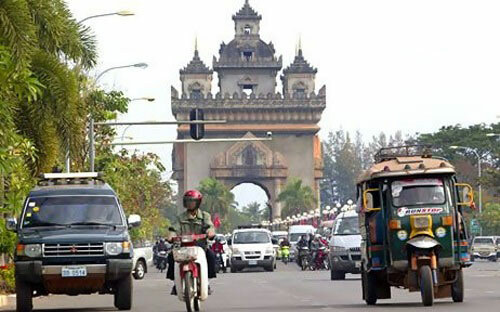 Lao economists have commented that strong economic growth in Asean nations and China will have a positive effect on Laos, given the countries are good trading partners for the land-locked country. 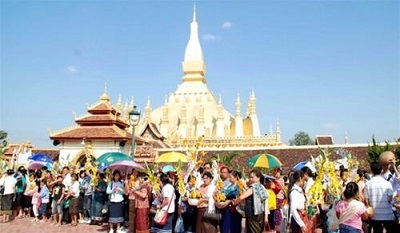 A senior economist from the National Economic Research Institute Dr Leeber Leebouapao told Vientiane Times on Monday that the high economic growth, notably in China, would drive stronger demand for commodities, especially mining and agriculture products, which are considered some of the main export products of Laos. “I think that our economy will grow at the rate of at least 7 percent as set by the government,” said Dr Leeber, who is also a member of the National Assembly. The growth will mainly be driven by the hydropower sector, private investment and the construction of the almost-US$6 billion rail line project linking Vientiane with the Laos-China border. The IMF said the economic growth of the Asean 5 (Indonesia, Malaysia, Philippines, Thailand and Vietnam) is projected to expand from 4.8 percent in 2016 to 4.9 percent in 2017 and 5.2 percent in 2018. The growth rate in China was supported by continued policy stimulus and was a bit stronger than expected, but activity was weaker in some Latin American countries currently in recession. Oil prices have increased in recent weeks, reflecting an agreement among major producers to trim supply. With strong infrastructure and real estate investment in China as well as expectations of fiscal easing in the United States, prices for base metals have also strengthened. The economic improvement in Asean nations and China could also create greater momentum for stronger economic growth in Laos this year and next, helping to drive regional integration. Nevertheless, Dr Leeber is concerned about the fluctuation of exchange rates in the aftermath of the country’s falling foreign currencies reserves, leading to appreciation of the Thai baht. 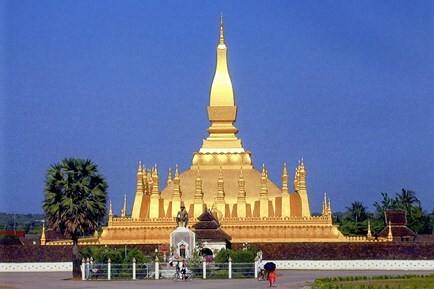 In addition, continued growth of the Lao economy has driven rising demands to import more goods for the industrial sector and food to satisfy the needs of local people, and this trade has to be paid for in foreign currencies. 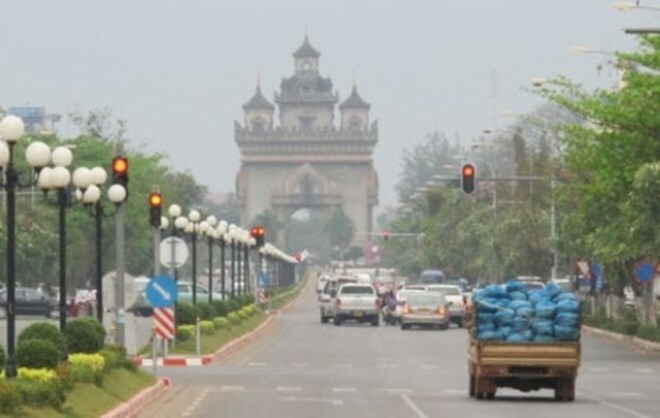 The IMF has recommended Laos undertake further reforms aimed at diversifying the economy, boosting private sector activity, and improving the business climate. Concerning structural policies, the IMF said addressing constraints in the ease of doing business, upgrading human capital and financial inclusion will help support diversification, competitiveness, and more inclusive growth.